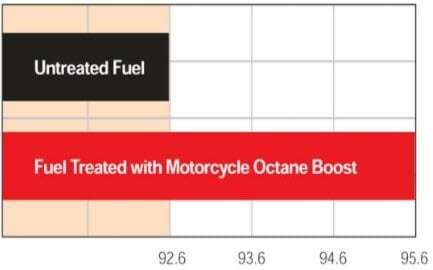 Increases octane for power and efficiency. It is designed to improve startup performance and eliminate engine ping and knock for increased power at low-rpm operation. 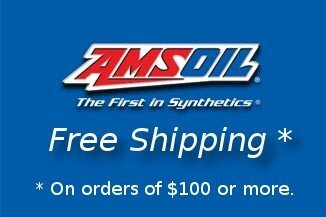 Contains detergents that help combustion chambers and fuel delivery systems maintain cleanliness for optimum performance. The tendency of a hydrocarbon fuel, such as gasoline, to knock is measured by its octane number. Lower numbers denote a greater knock tendency; higher numbers denote greater knock control. Engine knock is a reference to the sound made from an uncontrolled and early ignition of fuel in the combustion chamber. It causes a knocking or pinging sound, robs the engine of power and can cause catastrophic engine damage. Knock may be eliminated by increasing the fuel's octane. 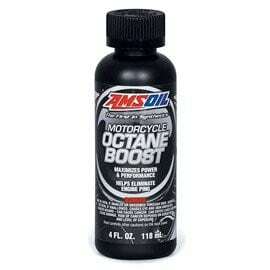 Amsoil motorcycle octane boost increases research octane up to 3 numbers. 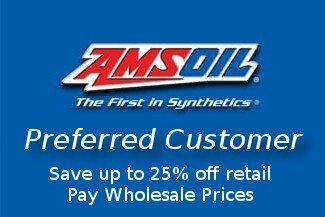 For Amsoil warranty information, visit www.amsoil.com/warranty.aspx.